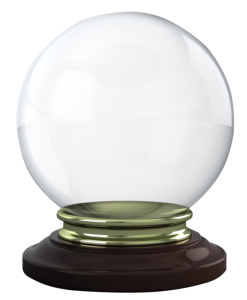 Psychic faires are a one- or two-day event where multiple intuitives gather to offer their services to the public, usually at a small discount. Janet participates in these psychic faires because she believes that it makes a positive impact on those who come. You can find Janet at psychic faires in the Tampa Bay area, including Palm Harbor.